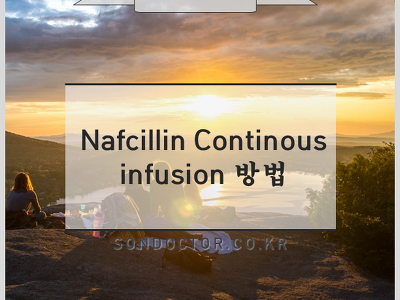 복수 및 간경변증의 합병증 SBP (Spontaneous Bacterial Peritonitis) Community-acquired setting - Cefotaxime or other 3rd gen. cephalosporin or Amoxicillin/Clavulanic acid - 기간은 5일 치료를 권장 (10일 치료 만큼 효과 있었다.) 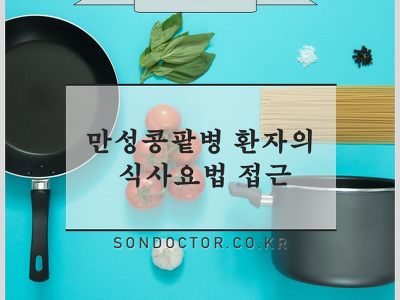 Nosocomial setting - 입원해서 48~72시간 이 후에 발생한 SBP 인 경우 의심 - 이러한 경우 3세대 세파를 처음부터 사용할 경우 예후가 좋지 않음. 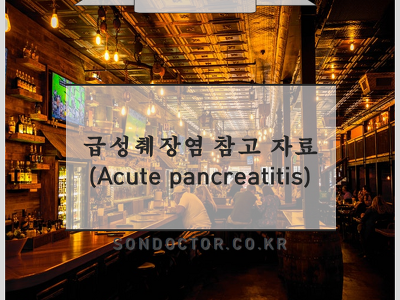 - Carbapenem +- Glycopeptide 로 치료 시작 - 치료 48시간 뒤 f/u paracentesis 시행하여 반응 평가 및 항생제 down regulation 할지 평가 SBP ..
당뇨병의 급성/만성 합병증 당뇨병 합병증의 분류 1. 급성합병증 - HHS/DKA - Hypoglycemia 2. 만성합병증 - 미세혈관합병증 - 대혈관합병증 HHS/DKA DKA 와 HHS 의 진단 Pathogenesis of DKA/HHS DKA 의 초기치료 HHS 의 초기 치료 ... * Ketogenesis related to SGLT2 inhibition * Risk factors for SGLT2 inhibitor-associated DKA 1. Low carbohydrate diet or starvation 2. Low insulin secretory function 3. Previous Surgery 4. 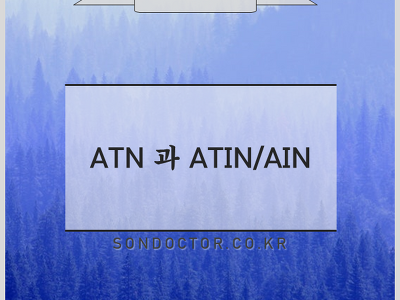 Discontinuation of insulin or insulin secretogo..
[MG] 간경변의 합병증 간경변증으로 인해 여러가지 합병증이 발생한다. 결과적으로 문맥압 항진으로 인한 합병증들이다. 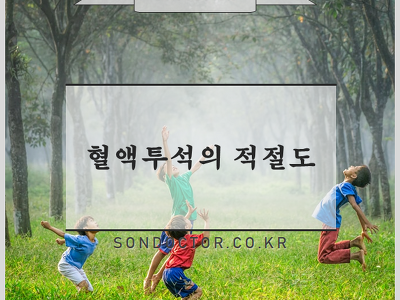 (1) 위식도 정맥류/출혈 (2) 복수 (3) 자발성 복막염 (4) 간성뇌증 (5) 간신증후군 식도정맥류 초출혈 예방 non-selective beta-blocker 의 용량은 안정시 심박동수의 25% 감소하거나, 분당 55회에 이를 때까지 혹은 부작용이 발생할 때까지 조절한다. non-selective beta-blocker 를 사용하는 이유 (1) Beta-1 차단 : anti-inotrophic effect, 심장에 작용 Cardiac output 을 줄임 (2) Beta-2 차단 : Vasoconstriction (3) 장에서의 Bacterial translocation 을 억제 ..